Hours: 1 pm to 7 pm Mon.- Fri.; 10 am to 7 pm Saturday and Sunday. Choose and Harvest: Virginia Pine, Scotch Pine, White Pine, Austrian Pine, Loblolly Pine, Leyland Cypress, Blue ice, and Carolina Sapphire. Fresh Pre-Cut: Noble, Fraser, Douglas, Grand and Nordman Fir. Live Trees(Balled and Burlapped): White Pine, Scotch Pine, Austrian Pine, Loblolly Pine, Colorado Blue Spruce, Norway Spruce, Fat Albert Blue Spruce, and Blue Atlas and Deodara Cedar. Shade and Ornamental Trees Also Available. 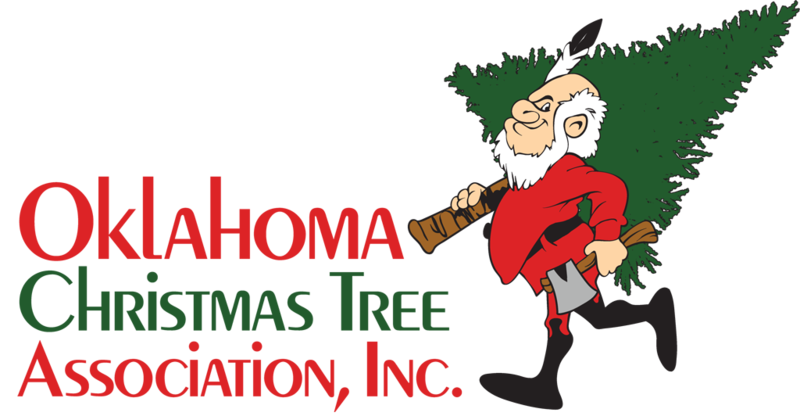 Features: Wreaths, Garland, Door Swags, Mantle Pieces, Tree Stands, Drilling and Saws Provided. Excellent Service. All Trees Shaked, Wrapped, Loaded and Tied. Enjoy Free Hot Chocolate, Cider, and Candy Canes. Directions: I-35 to Exit 143 (Covell Rd. ), East 1 ½ miles to Midwest Blvd, North on Midwest Blvd 1 ¾ to Midwest Lane, East 1/8 mile to the Farm.